This is one of my standby card for green decks. I have several from previous editions and will include some into my next deck. 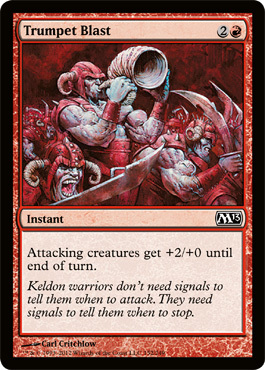 Trumpet Blast is one of those instants that will most likely be included in my decks if it is red based. This one also came from my first 15 card booster pack I bought a month ago. The next card from the 15 card M2013 booster pack. This one would make a great addition to a black based weenie deck. 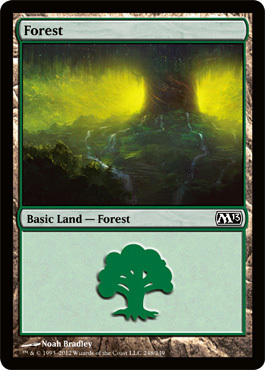 OK, this land came out of my M2013 6 card booster pack. It is the first from M2013 and is going into the collection since it is mint condition. I have so much land from previous editions that I can use those instead and save my first copy of all the lands for the collection. 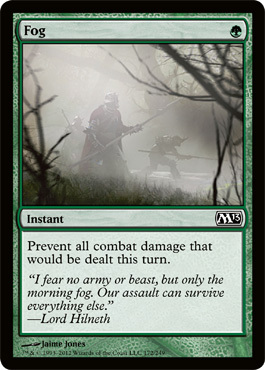 I really hope I will get some of the non-basic lands so I can have more abilities from my land cards. The next card I pulled from the 15 card M2013 booster pack is Naturalize. 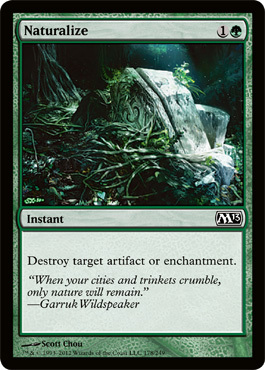 Any of my decks that contain green card will have four of these included, they come in handy against those artifact, white or blue decks. Since they pretty much sell for 10 cents online, I will order four or eight of these to make sure I have enough for my active playing deck(s). This was the next card I pulled. 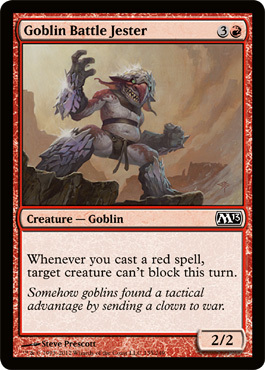 This one is a contender for inclusion into one of my decks once I get more than this one. 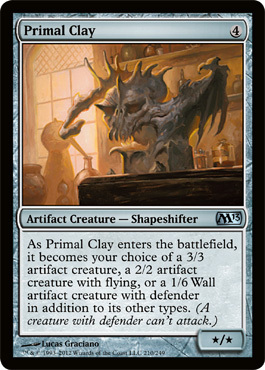 Primal Clay is my first MTG FOIL card in M13. It is quite a versatile card based on its description. Being that it is a FOIL I will not play this card until I get a regular one, but I will probably include it into one of my decks.